Crestliner has pushed the limits of possibility with every new model. Welcome to Xtreme Marine London and thanks for stopping by! A family owned and operated marine shop established in 2007, we offer a large variety of marine products and our service and selection is the best around. We pride ourselves on making you feel like a member of the family and our friendly and knowledgeable staff has one goal – find you the perfect watercraft for your lifestyle with just the right parts and accessories. 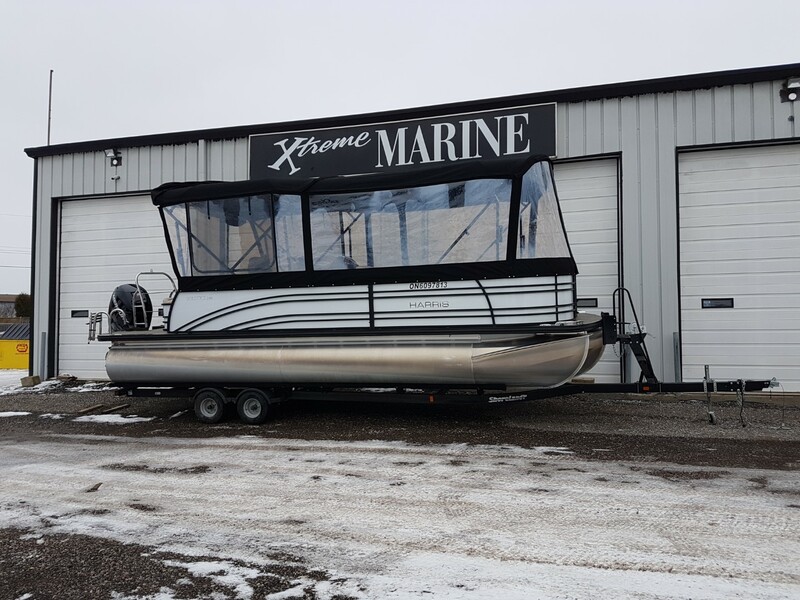 Xtreme Marine London boasts an impressive 14,000 square foot facility one mile north of the 401 in London, Ontario and we are proud to partner with some of the best brands on the water to accommodate your boating lifestyle. With our indoor showroom full of Legend and Crestliner aluminum boats, Triton bass boats, Larson fiberglass bow riders or luxury Harris pontoons, all powered by Mercury Motors, our attentive staff will have you excited to hit the water in your new boat! With our top-notch service department and Mercury trained technicians, we’re a full service shop with staff that lives the lifestyle we talk about! 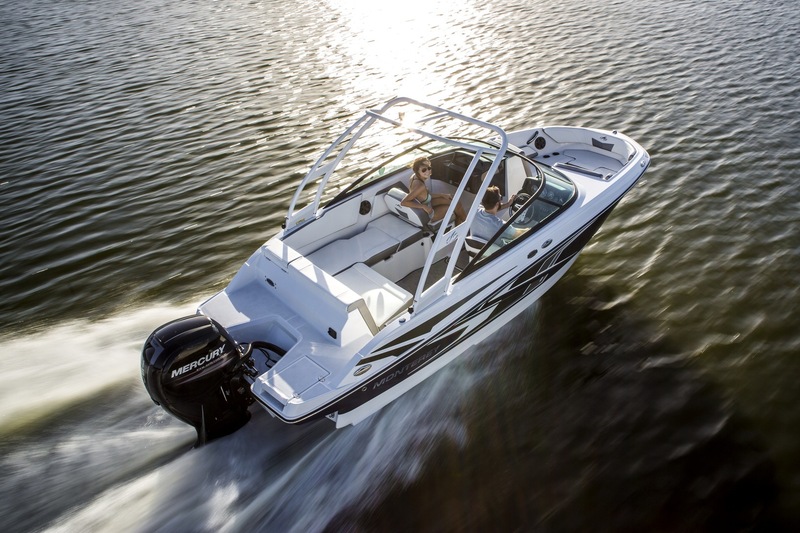 From tournament anglers rigging your new boat up to be a fishing machine to watersport enthusiasts getting you the latest gear, Xtreme Marine London has what you need to make memories on the water. Thanks again for visiting us at www.xtrememarinelondon.com. 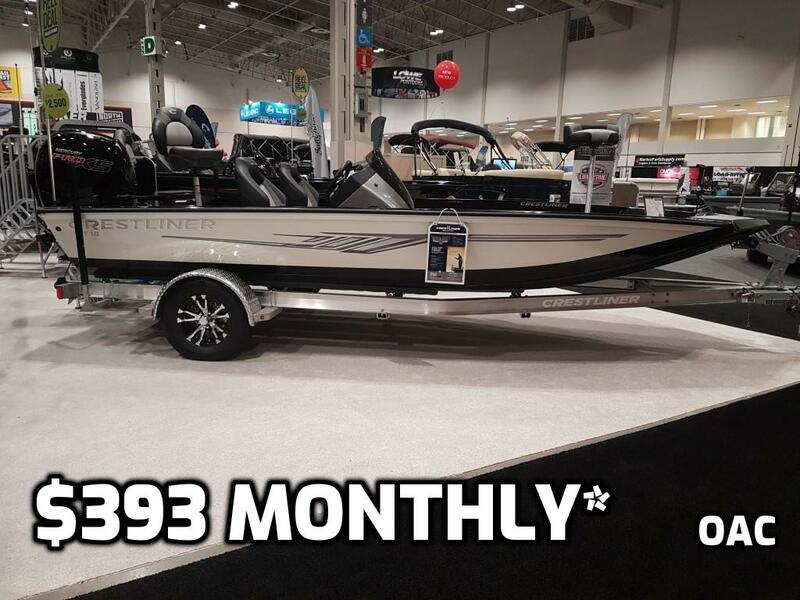 Browse our online boat inventory both new and used, check out our online parts and accessories catalogue, give us a call or better yet stop by the showroom and say hi! Click HERE to view our online ACCESSORIES catalogue! We have a full service fishing Pro Shop as well! With all the top products from Daiwa, Okuma, Abu Garcia, Ever Green International, Rapala, Berkley, Under Armour and more, we’ll have you catching giants in no time!